Clinic Synopsis: For ensembles with a wide range of ability level, how can we as conductors keep top players engaged while providing technically accessible parts for weaker players? Grade Thrive explores music with Grade 3 technical demand and Grade 5 artistic merit. Panelists will speak to their application of this concept, share methods for identifying repertoire and finally share experiences in the area of commissioning new works that aim to achieve both differentiation and inspiration. Clinician Biographical Information Carl Holmquist is a composer, conductor, and music educator, currently in his eleventh year as director of bands at the H-B Woodlawn Secondary Program in Arlington, VA, where he teaches concert bands, jazz bands and music theory and serves as Fine Arts Department Chair. He earned a BM in Music Education from St. Olaf College, where he studied conducting and composition with Timothy Mahr and Steven Amundson. He also earned a MM in Instrumental Conducting from George Mason University, where he studied with Mark Camphouse and Anthony Maiello. As a composer, he has written numerous works for concert band, orchestra, chamber ensembles, and vocal ensembles, and has been commissioned by middle school, high school, and community ensembles across the country. His works have been published by C. Alan Publications, Alfred Publishing, Grand Mesa Music Publishers and Bandworks Publications. Holmquist contributed a chapter to Volume 4 of the Composers on Composing for Band series, edited by Mark Camphouse and published by GIA Publications. He was also named a finalist in the 2009 Frank Ticheli Composition Contest for his piece, Salaam. He was one of three composers to participate in the 2008 Young Composer Mentor Project, sponsored by the National Band Association. 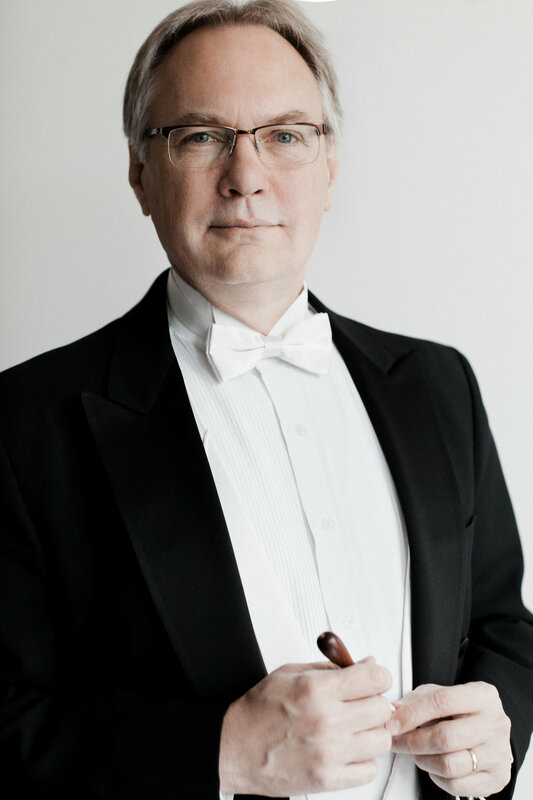 Holmquist also received first prize in the 2006 Claude T. Smith Memorial Composition Contest for his work, Play!, which was included in Volume 8 of the Teaching Music Through Performance in Band series. In addition to his teaching at H-B Woodlawn, he maintains an active schedule serving as guest conductor, composer and clinician with numerous school and community ensembles. Carl lives in Annandale, VA with his wife, Elizabeth, and two sons, William and Nathan. 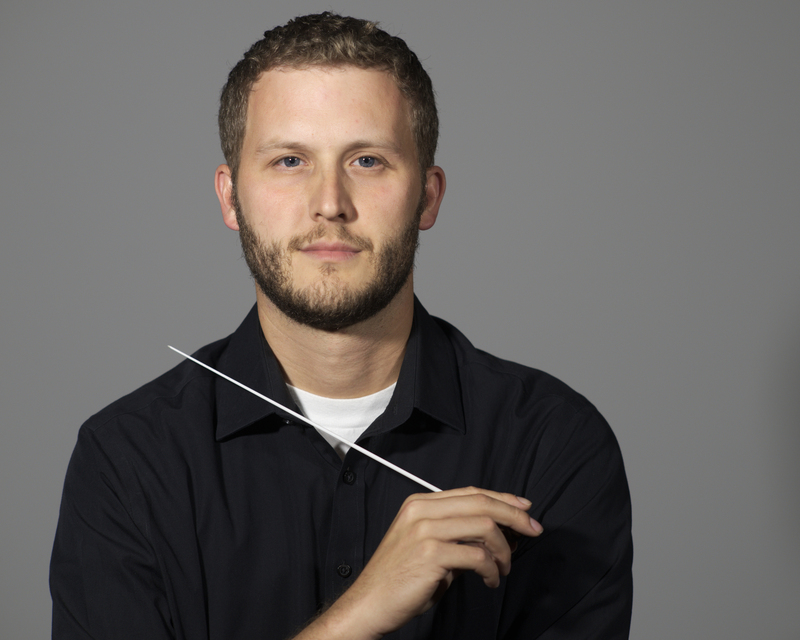 Second Clinician Biographical Information A professor of music at St. Olaf College, Dr. Timothy Mahr conducts the St. Olaf Band, Norseman Band, and has taught courses in composition, music education and conducting. He is a past president of the North Central Division of the College Band Directors National Association and has served on the Board of Directors of the National Band Association and the Minnesota Band Directors Association. He has led the St. Olaf Band in performance at the national conventions of the American Bandmasters Association (1997), Music Educators National Conference (2005) and College Band Directors National Association (2013). Active in 38 states as a guest conductor and clinician, Mahr has also appeared professionally in Norway, Canada, Mexico, Thailand, Japan and Singapore. He has conducted over twenty all-state bands, as well as at the Southeast Asia International School Music Festival in Bangkok, Thailand. He has led performance tours with the St. Olaf Band throughout Europe, Mexico, and Japan, and will be touring Australia and New Zealand in 2018. Active in the community band movement, he is the principal conductor of the Minnesota Symphonic Winds, an ensemble featured at the 2008 Midwest Clinic in Chicago and a 2009 recipient of the Sudler Silver Scroll Award from the John Philip Sousa Foundation. Mahr's compositions are performed worldwide and many have been published. He has written over 80 works for band, and has also produced music for orchestra, chorus and various chamber ensembles. The first recipient of a commission from the American Bandmasters Association Commissioning Project, Mahr has composed works for the Music Educators National Conference, the United States Air Force Band, the American School Band Directors Association, and the Kappa Kappa Psi/Tau Beta Sigma National Intercollegiate Band. He received the 1991 ABA/Ostwald Award for his work The Soaring Hawk. 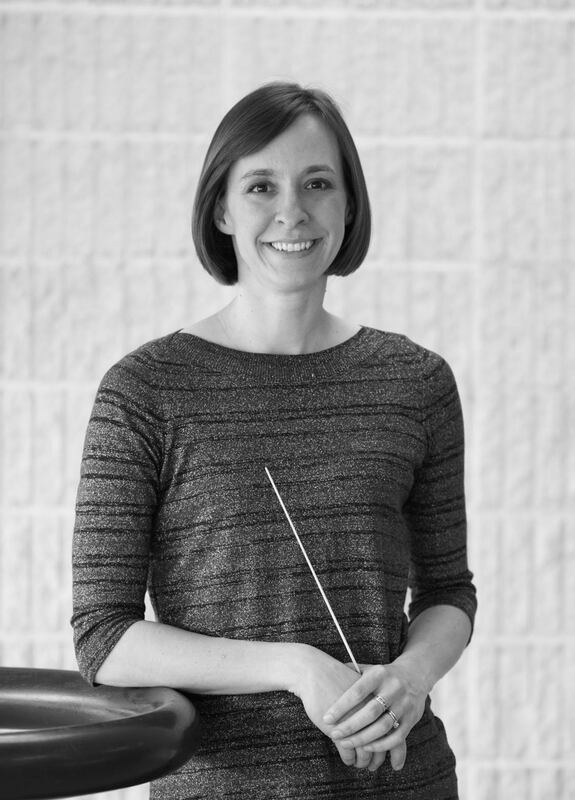 Third Clinician Biographical Information Stephanie Scheibe is the Instrumental Music director at Wabasha-Kellogg Public Schools in Wabasha, MN where she teaches fifth and sixth grade general music, fifth and sixth grade band, jazz band, junior high band, and senior high band. Stephanie also teaches lessons to all instrumental music students and maintains a private piano studio. Mrs. Scheibe received her Bachelor of Arts in Music Education degree from St. Olaf College. Prior to teaching in Wabasha, Mrs. Scheibe taught for four years in the Isle Public School District in Isle, MN. Stephanie Scheibe maintains an active professional development activity schedule. In 2012, 2013, and 2014, she attended the University of Minnesota's Art of Wind Band Teaching Symposium as a Professional-Track Conductor where she attended workshops and studied conducting with Frank Battisti, Richard Floyd, Mallory Thompson, Craig Kirchhoff, Elizabeth Jackson, Jerry Luckhardt, and Jack Stamp. Additional professional activities include the Summer Teaching Symposium in conjunction with Minnesota All-State Bands where she performed in the Director Band, the Instrumental Music Techniques Summer Symposium at the Eastman School of Music where she studied with Dr. Christopher Azzarra, and the Pete Whitman Jazz Workshop at the University of St. Thomas. Her professional memberships include the Minnesota Music Educators Association, the National Association for Music Educators, and the Minnesota Band Directors Association for which she is a section coach and is the Southeast Minnesota 6-8 and 9-10 Honor Bands Co-Coordinator. Fourth Clinician Biographical Information Reid Wixson is in his 13th year of teaching and each year just keeps getting more fulfilling, more rewarding, and more musically satisfying. He graduated from St. Olaf College in 2003 and from the University of St. Thomas with a Masters in Instrumental Music Education in 2010 and is currently working towards his MA +60 through Vandercook College of Music. 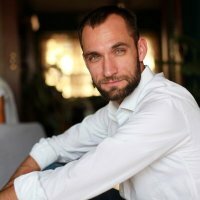 He has taught at Minneapolis Southwest High School for three years and prior to that he taught in the Twin Cities Metro Area. From 2010-2013, both he and his wife taught at the American School of Bombay in Mumbai, India where she taught elementary music and he directed the 6-12 grade band program. Reid and his wife Rachel live in Minneapolis with they have two children, enjoy outdoor activities, and cooking up a storm in their kitchen.